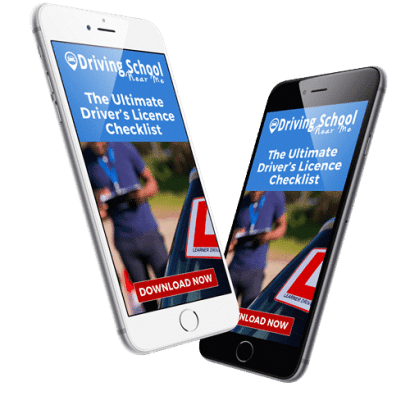 Driving School In Durban: Get A FREE Quote Now! 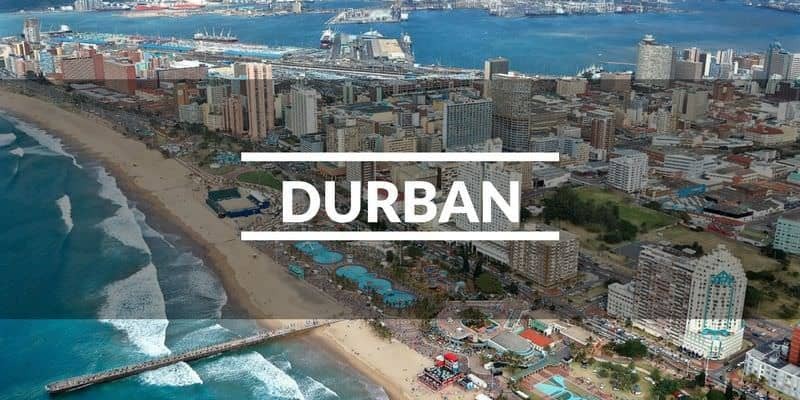 The region that is known for the hotness of its curry, you can practically smell the spices and herbs as you enter the region, not to mention they can brag with the best driving school in Durban. A region that is known for it’s African, Indian and colonial influences filled with attractions such as uShaka Marine World, aquatic theme parks and the futuristic Moses Mabhida Stadium along where the demons in life are turned into hope at the Government Rehabilitation Centres in Durban. Durban is filled with a wide variety of cultures, entertainment at the Suncoast Casino, and we make it our business to enhance these cultural experiences through the incorporation thereof in our activities such as the Umgeni River Bird Park and the Mitchell Park Zoo where you will find fun in the sun for the whole family. Our professional instructors are equipped to incorporate the beautiful seaside into the lessons, to enrich your driving experience with beautiful scenery while educating you on safe driving and tips to pass your test. We cover Durban from the North Central to the South Central, Outer West to the Inner West, which means we basically cover Durban from the North to the South. Covering cities are all fine and dandy but the real question is which roads we will teach you to navigate, roads such as the M4, N2, N3, your King Cetshwayo Highway and Sydney Road. We teach you how to navigate the roads which are the locations for accidents, we want you to be safe no matter which roads you are driving. Prepare properly to pass your test first time. Learning to drive can be one of the most exciting and nerve wracking experiences of your life. The training you receive with us will make you a competent and confident driver for life! Improve your skills, drive with maximum enjoyment and challenge. Choose from a range of advanced driving courses from defensive driving and collision avoidance to high performance driving. We’ve Made Durban Driving Lessons Simple. To add a little more spice in the recipe we are one of the few Code 14 Driving Schools in Durban. For those of you who do not know what the Code 14 driver’s licence is, it is the nifty little driver’s licence card which enables driver’s to drive the biggest baddest trucks on the road. Contact us today to find out more about our dedicated instructors, our services and what we can offer you. Through the busy streets of Durban, we will teach you how to navigate the small busy roads filled with pedestrians. Durban is a town waiting to burst at the seams with endless possibilities of freedom for a new driver. A city covered in majestic material, the spicy nip of seaside air and cold saltwater of the ocean is some of the few things we love about the culturally filled marine town. We are not only the best we are also the cheapest driving school in Durban. Entrust us with your willingness to learn and believe that we will do all we can to ensure that you receive the best tuition possible. Contact us to find out more about our locations, our schools, and our instructors because there is no better option in schools than us. Need the best & most affordable driving lessons in Durban?